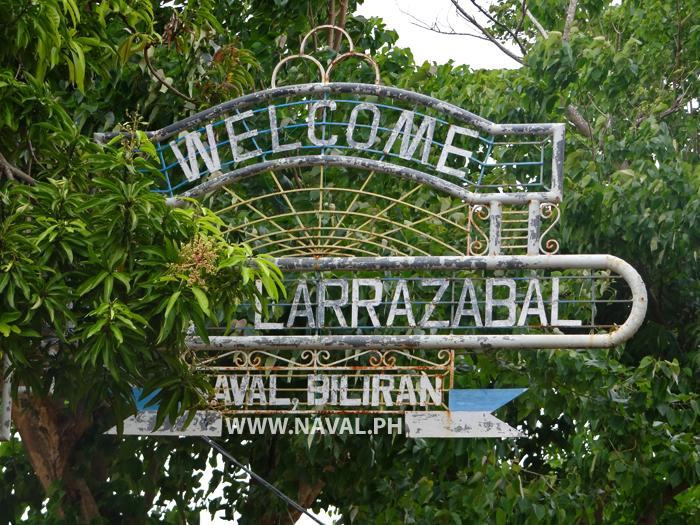 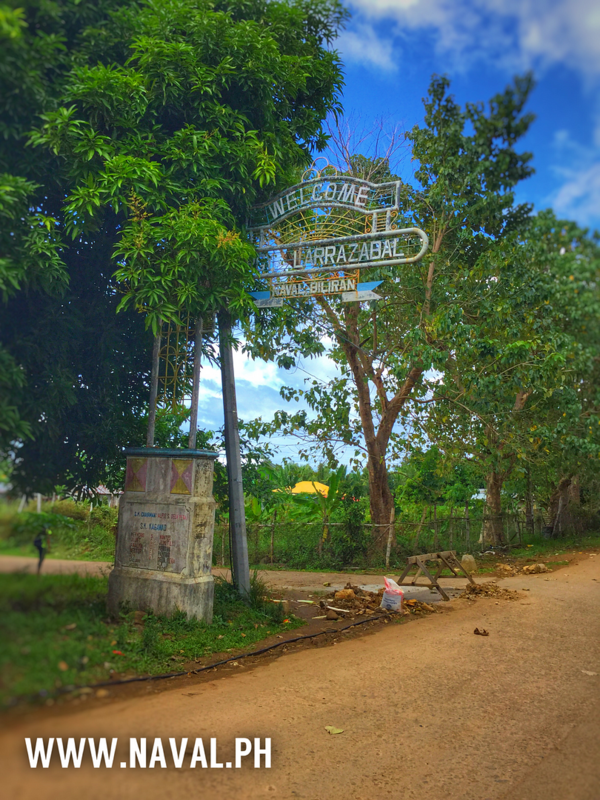 Welcome to Larrazabal sign beside the road going into the Barangay, part of Naval Municipality, Biliran Province. 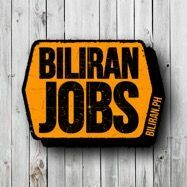 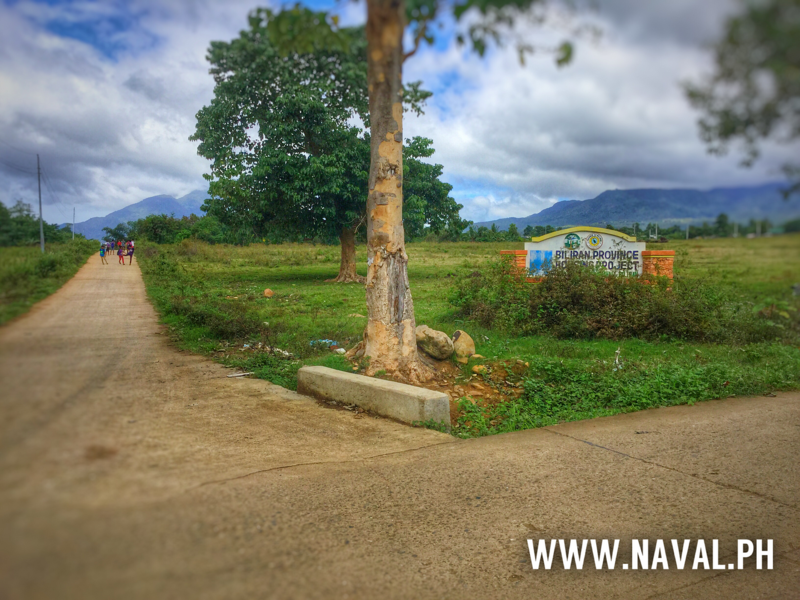 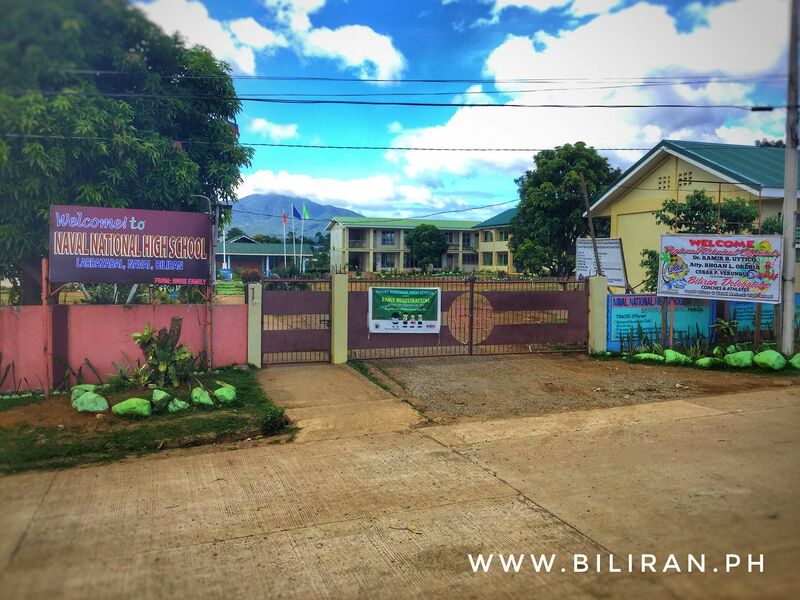 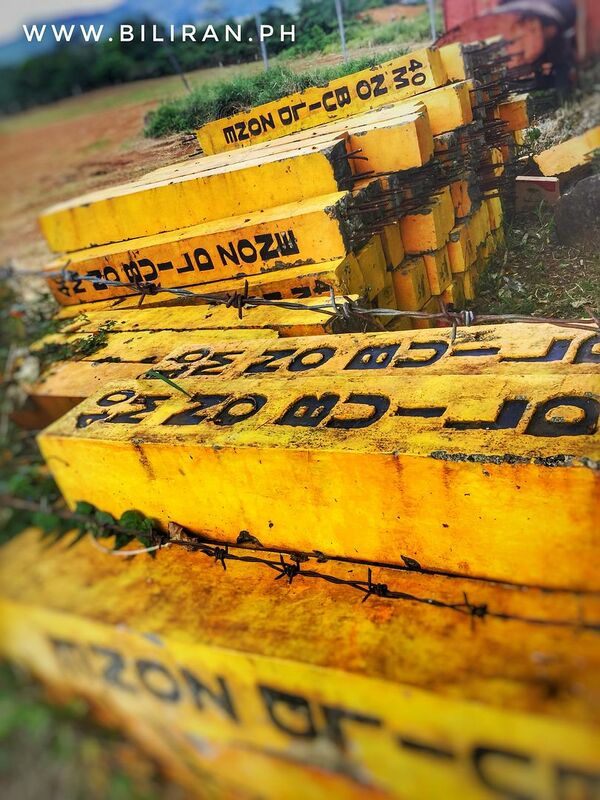 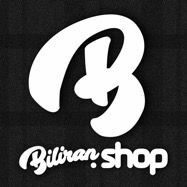 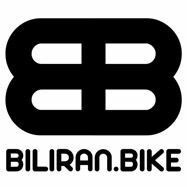 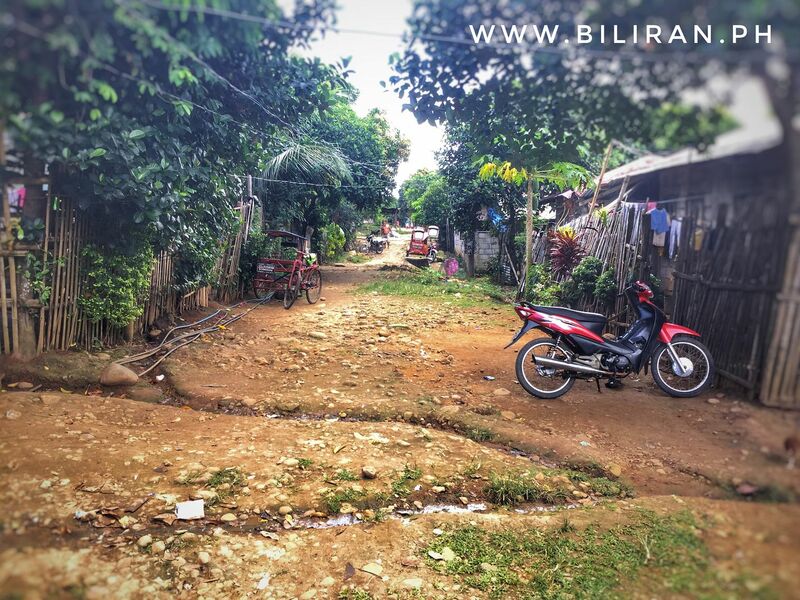 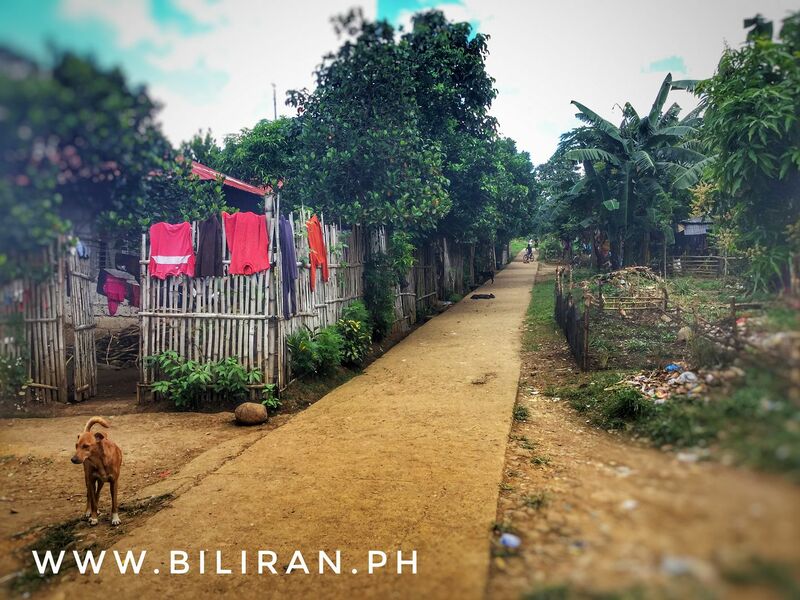 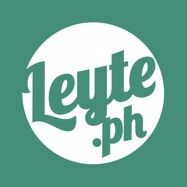 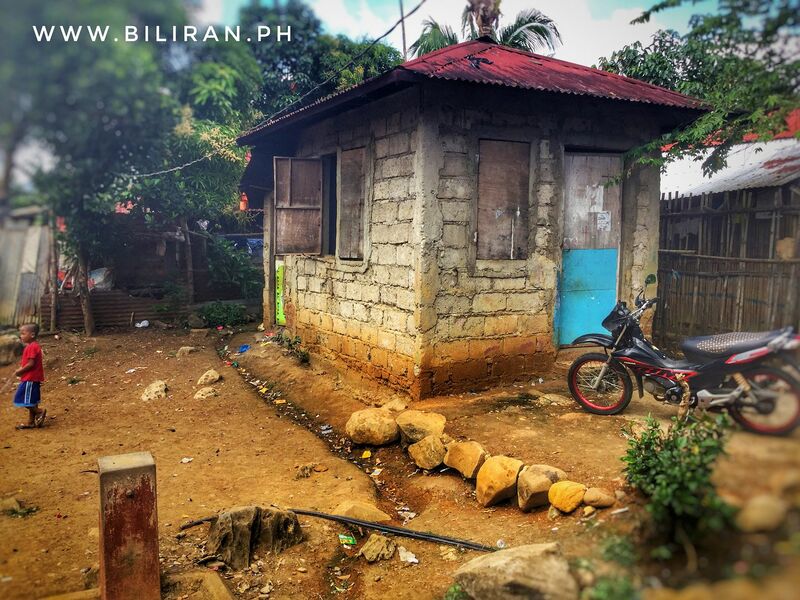 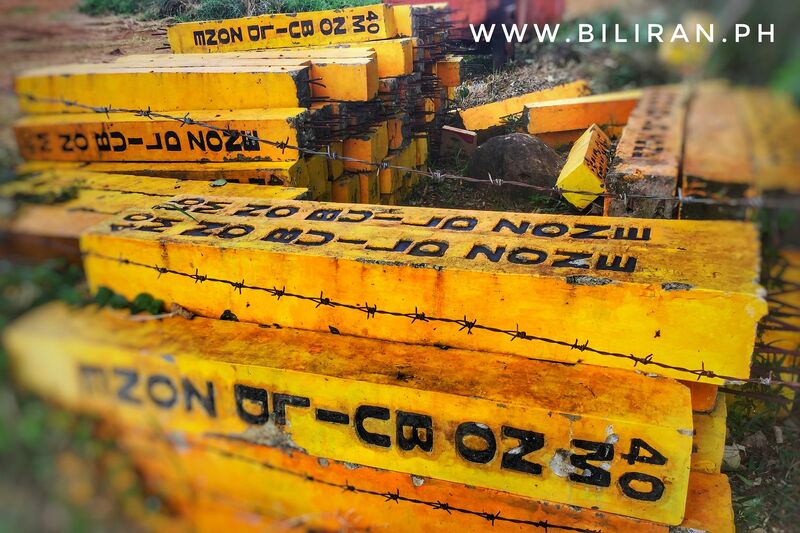 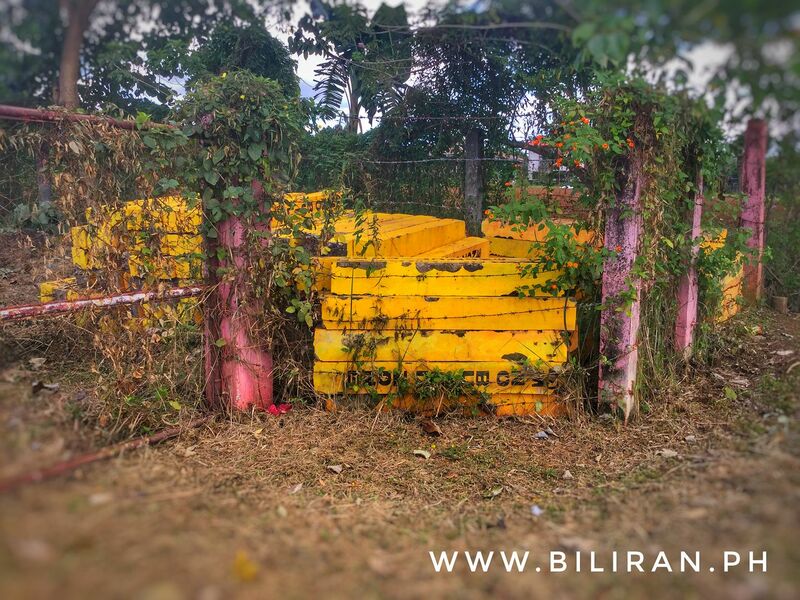 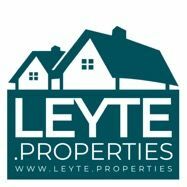 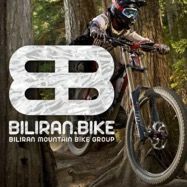 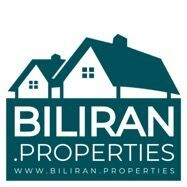 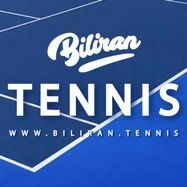 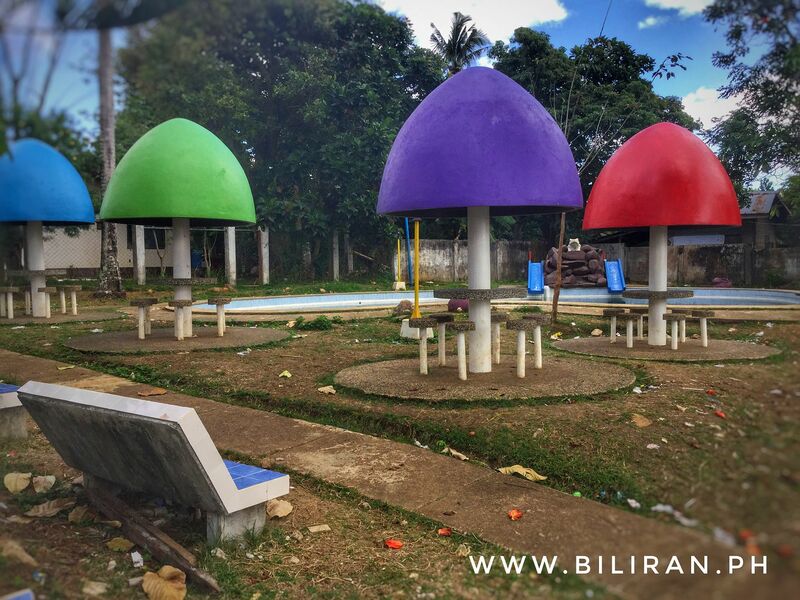 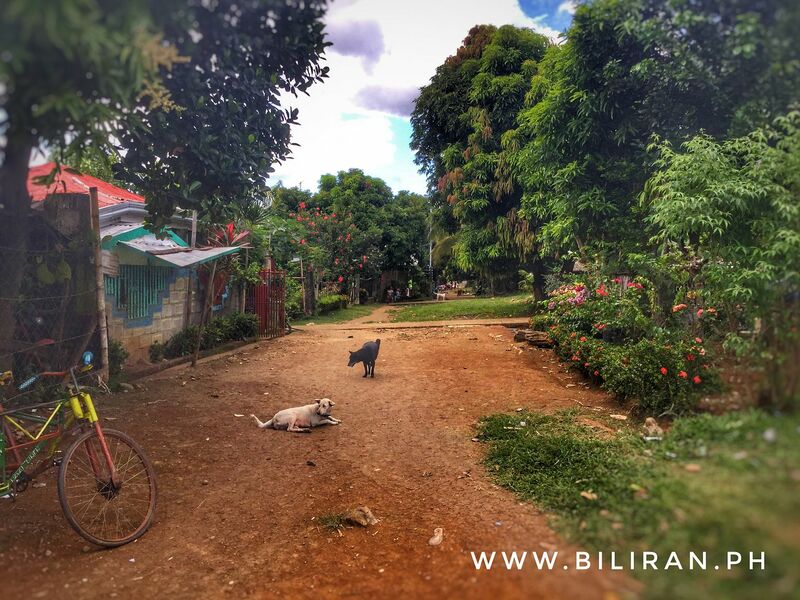 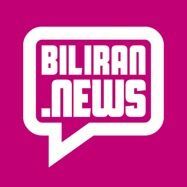 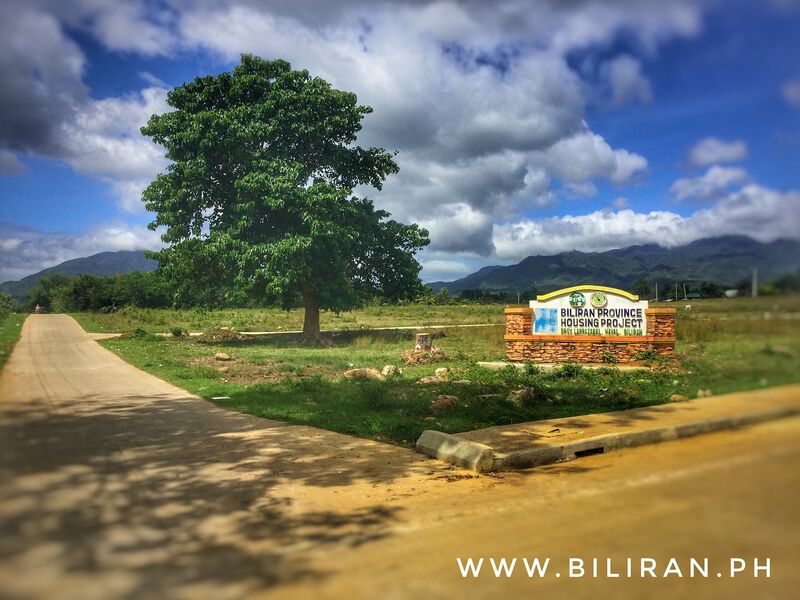 The Biliran Province Housing Project site in Larrazabal has a great network of roads but no sign of any houses being built by the Biliran Provincial Government. 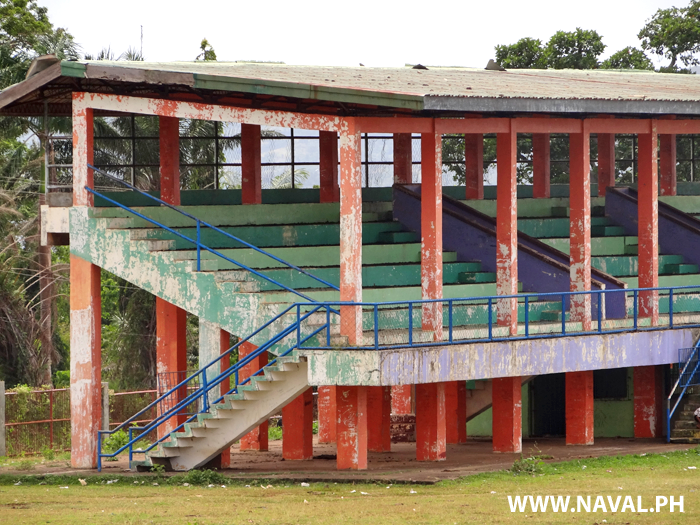 After many years of being abandoned and neglected, it has taken the news of hosting of the EVRAA in 2017 for the Sports facilities in Larrazabal to finally get the go ahead to be restored. 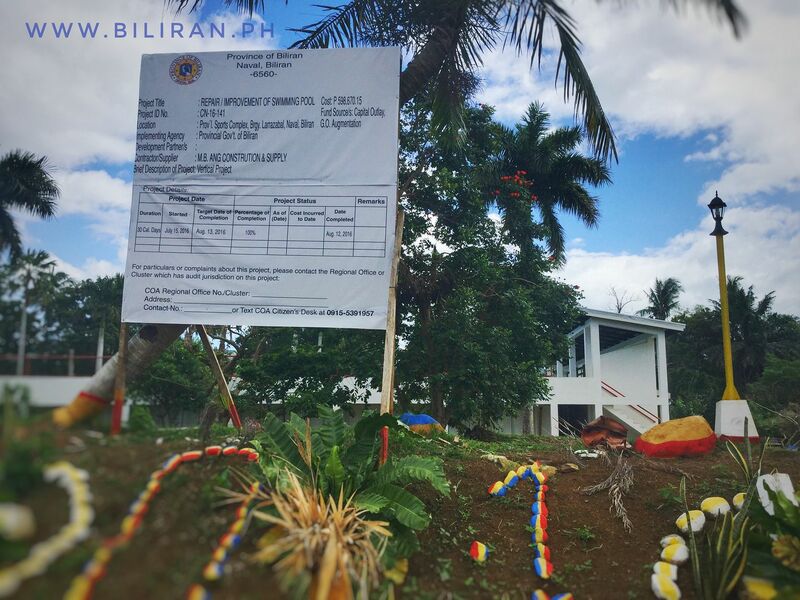 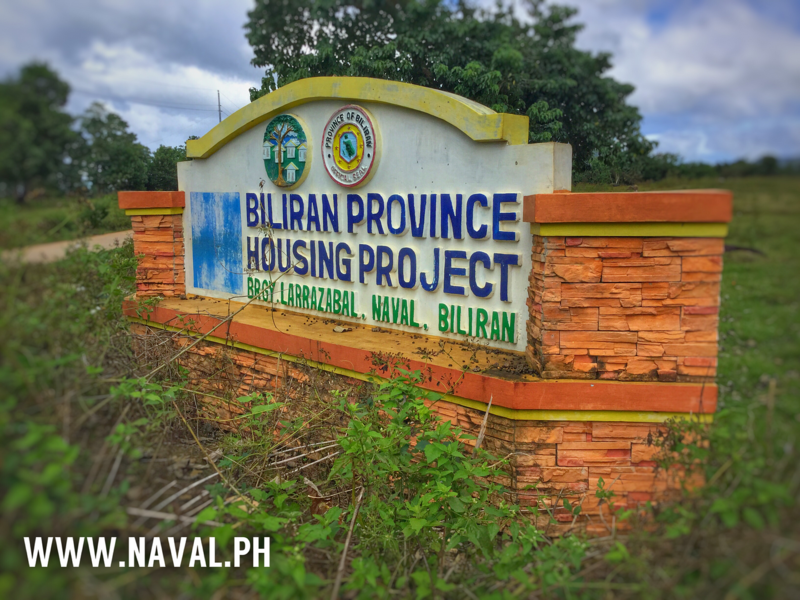 The Biliran Province Housing Project sign in Larrazabal, Naval is at the entrance to a large network of roads, but no sign of actual houses being built yet. 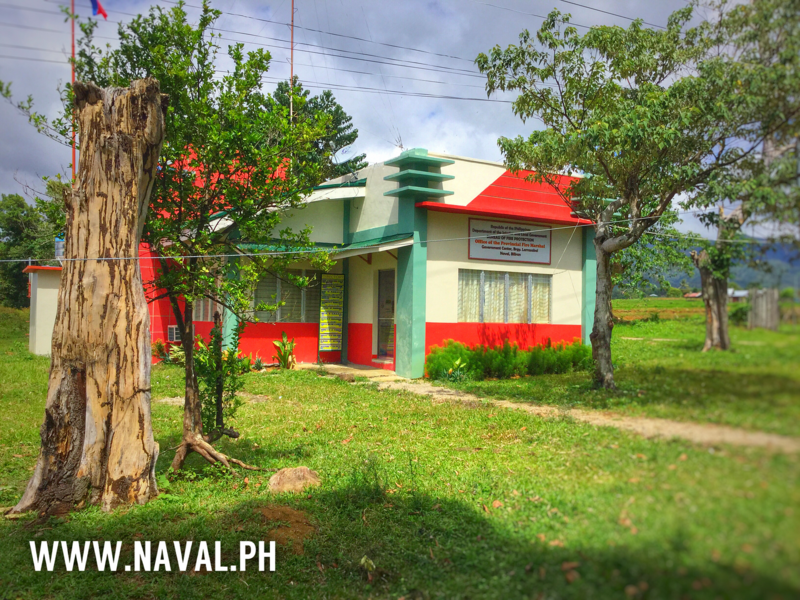 Office of the Provincial Fire Marshal located in Larrazabal, Naval, Biliran Province. 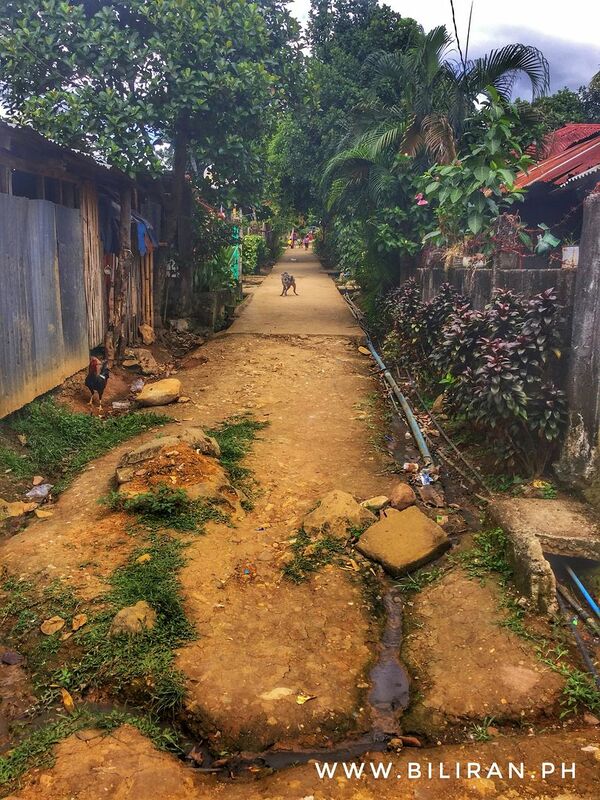 Houses are yet to be built on this area, but most of the roads have been built and completed for many years, while the nearby relocation housing project has occupied houses but with unmade roads. 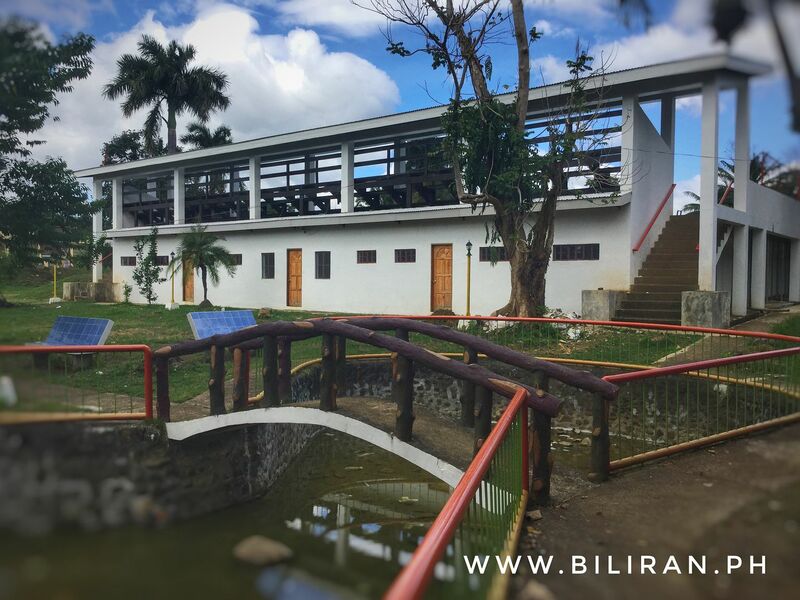 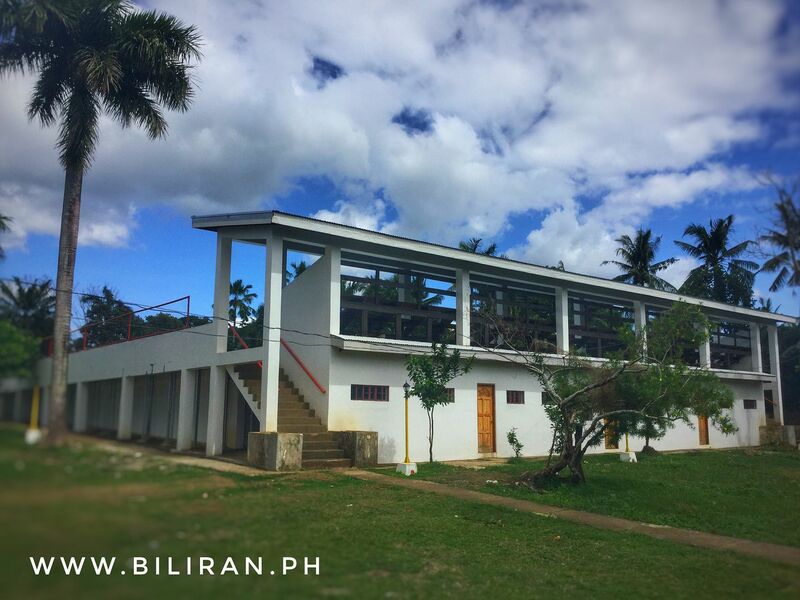 The Biliran Sports complex in Larrazabal Barangay, Naval. 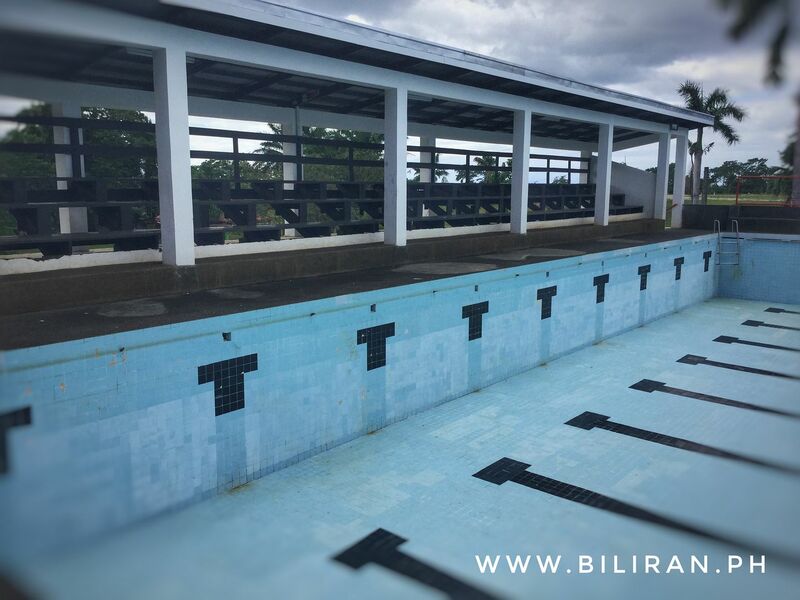 The newly improved large Swimming Pool in Larrazabal, Naval, Biliran Province. 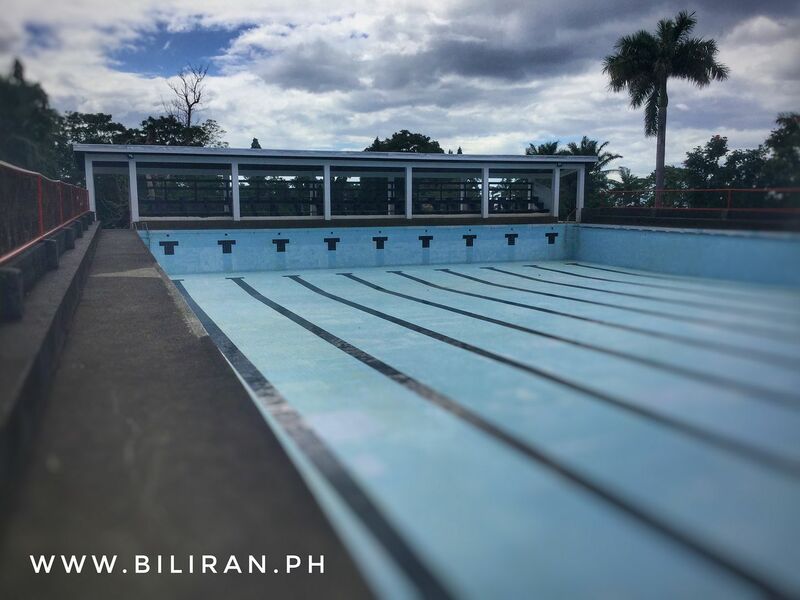 The Larrazabal Swimming Pool has improved greatly in the last year, but it's still not reached its full potential and is yet to be full open and used by the public. 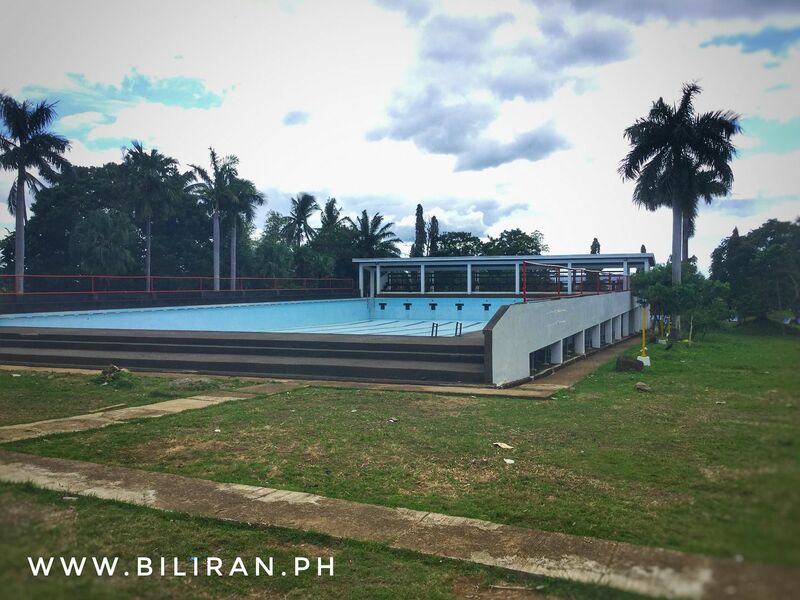 The massive Olympic sized swimming pool located in Barangay Larrazabal in Naval, Biliran Province. 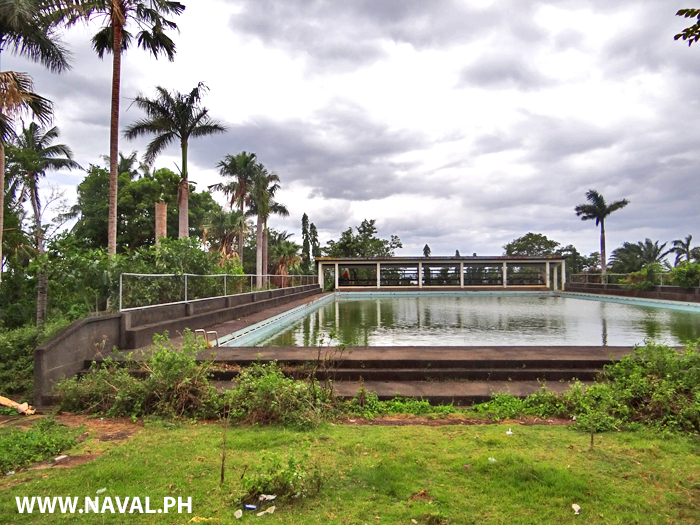 The Larrazabal Swimming Pool has a park surrounding it, but it's still in an unfinished state and badly needs funding and organisation for the site to reach its potential. 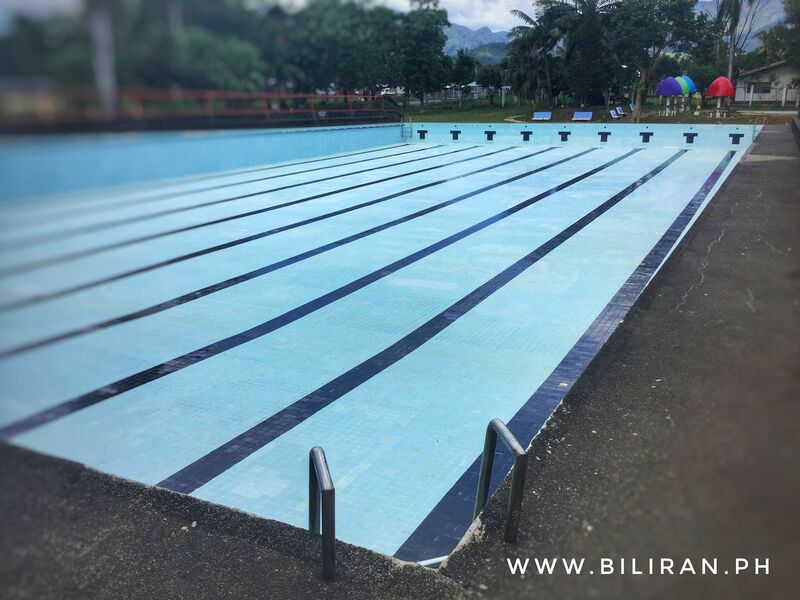 The Olympic sized Swimming Pool in Larrazabal, Naval is a serious swimming pool rather than a fun activities resort type pool with slides and attractions, but could adding these things bring in larger crowds and make better use of the pool? 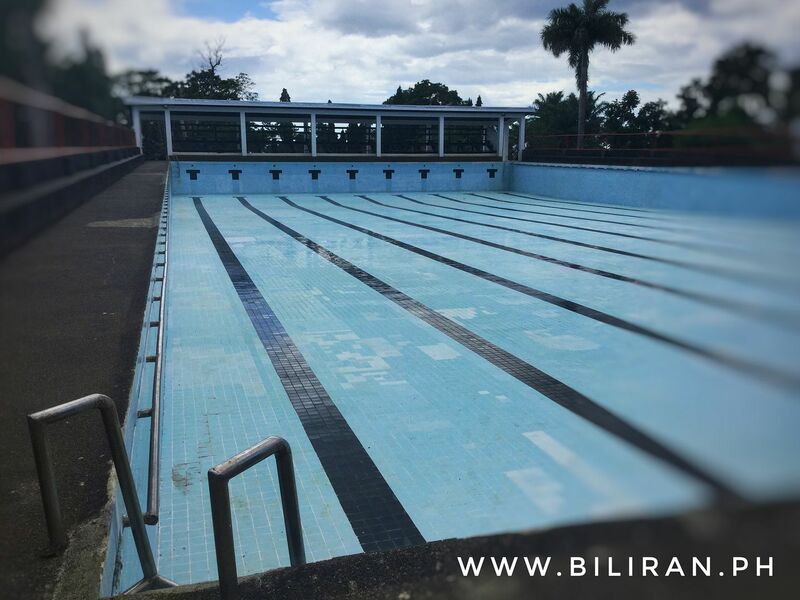 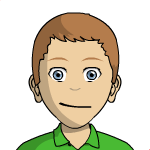 The Swimming Pool has great potential with so much space around the pool and in the park for other attractions and possibly food outlets. 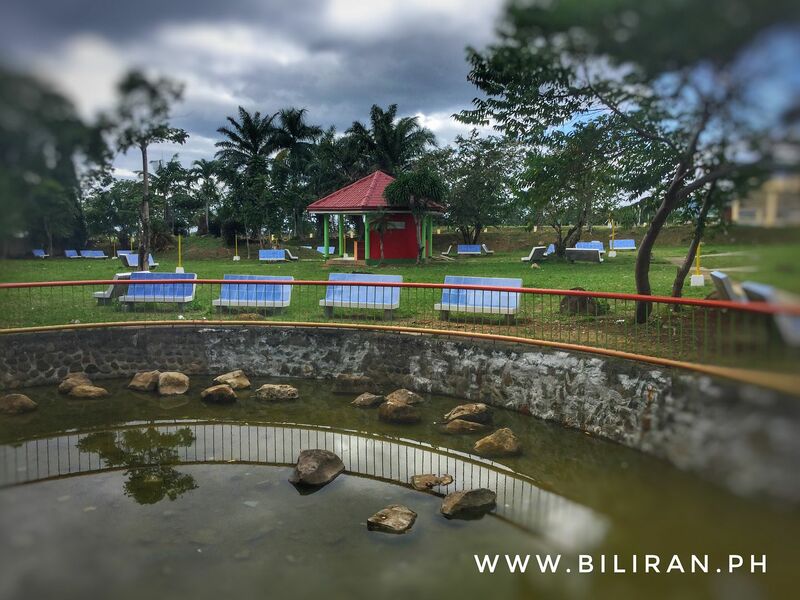 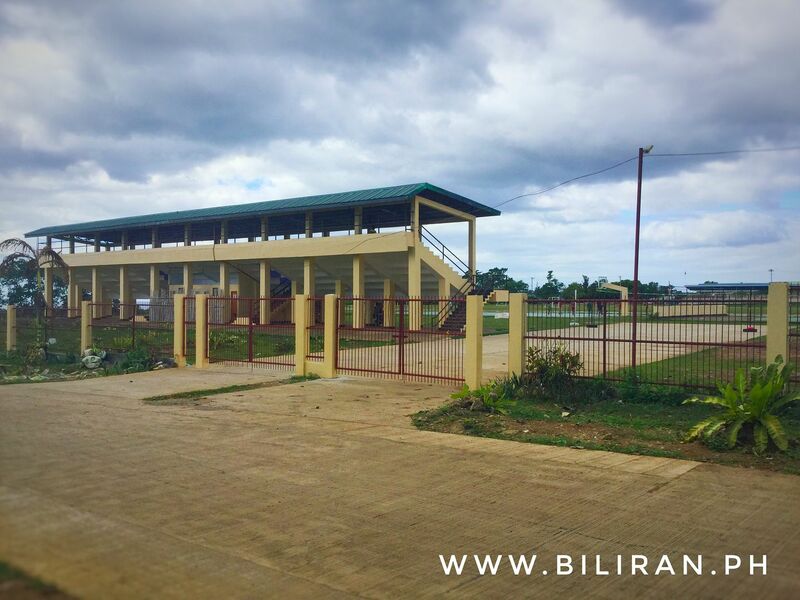 Panoramic photos of the Biliran Sports Complex. 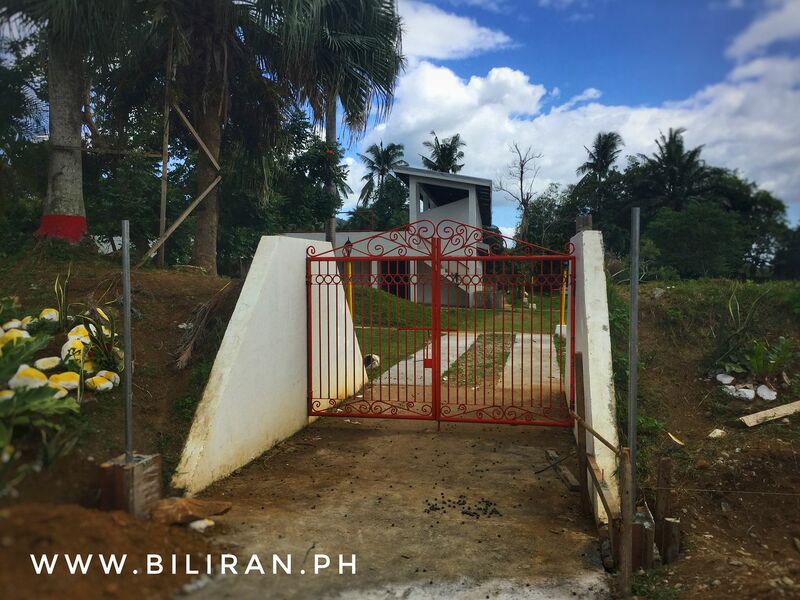 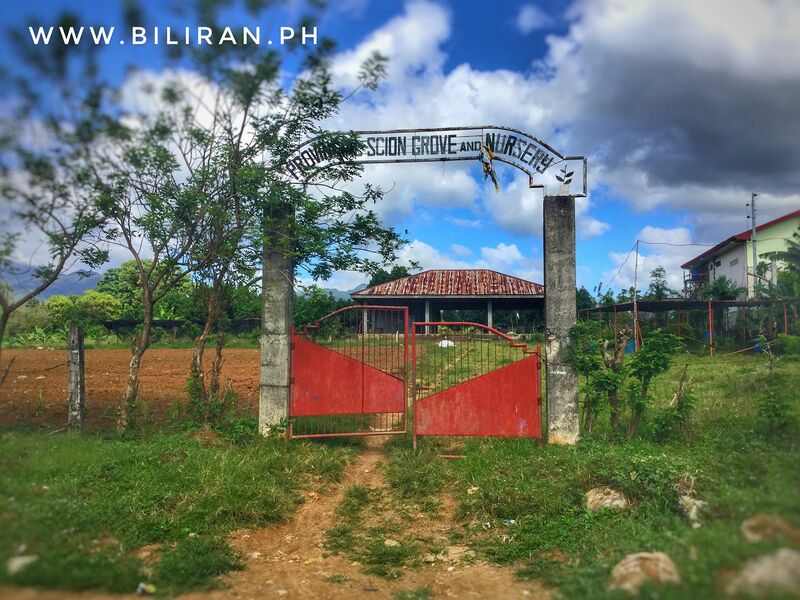 Entrance gates to the Biliran Sports Complex in Larrazabal, Naval. 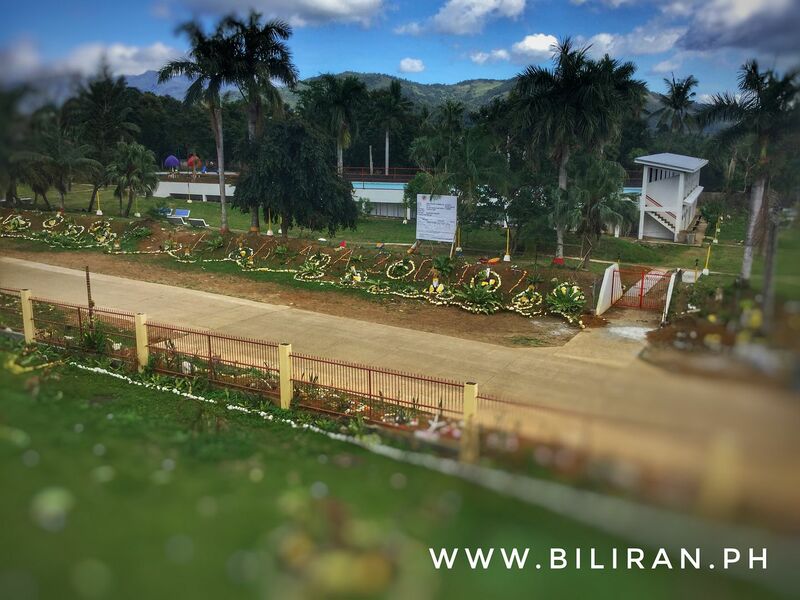 View from the grandstand of the Biliran Sports Complex to the Swimming Pool. 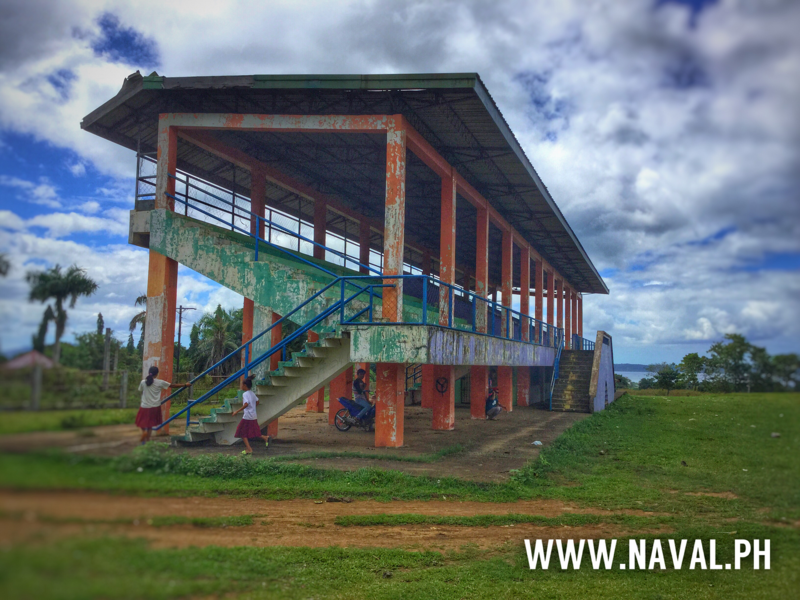 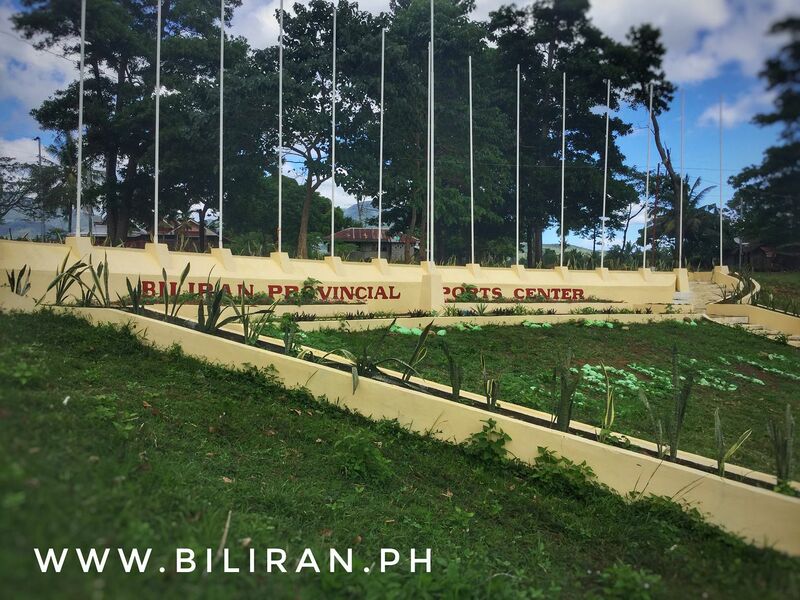 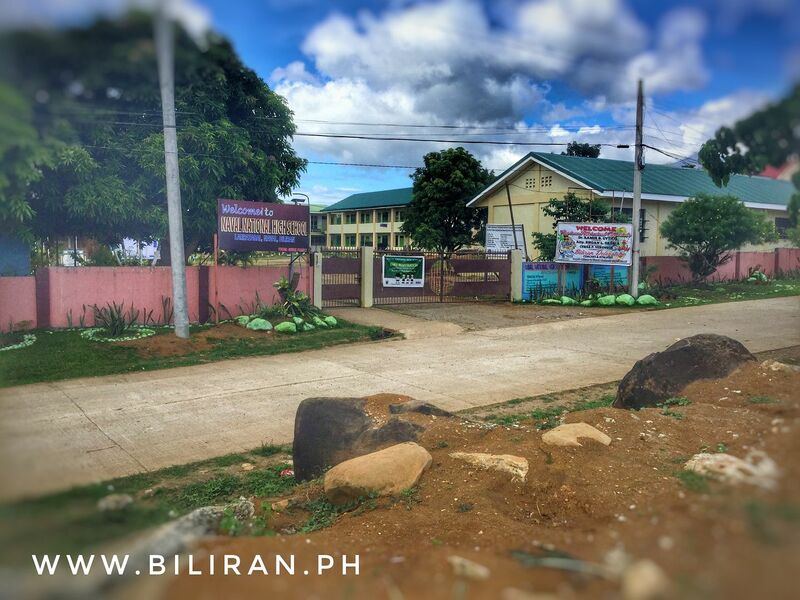 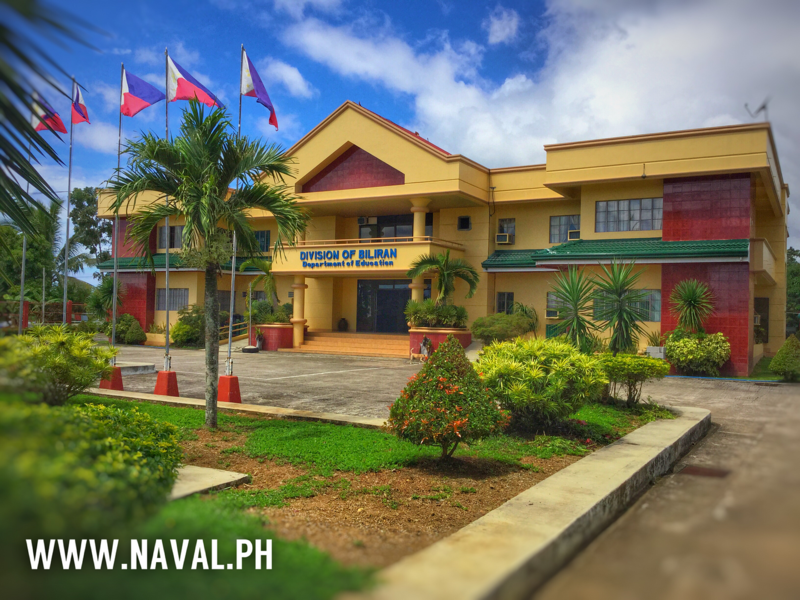 Biliran Provincial Sports Center in Larrazabal, Naval. 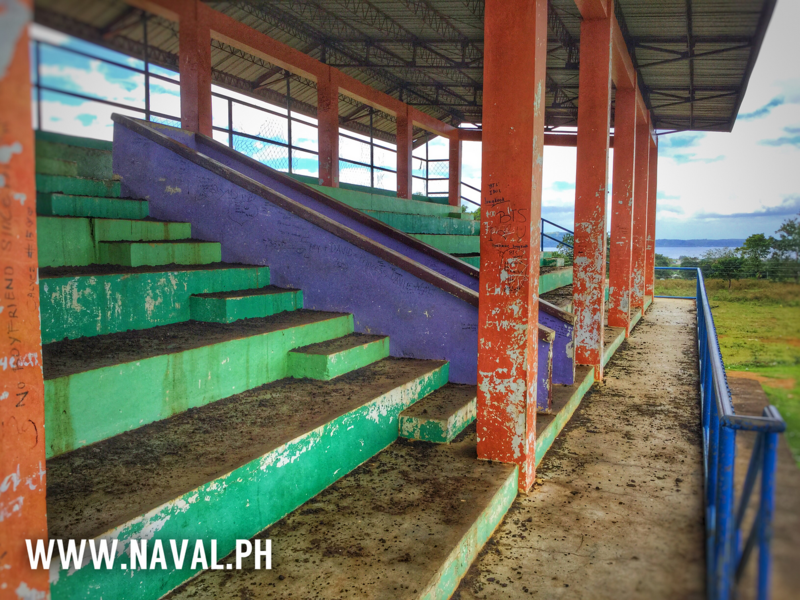 The Larrazabal Sports Complex has a strange layout with the stands built a long way back from the actual sports. 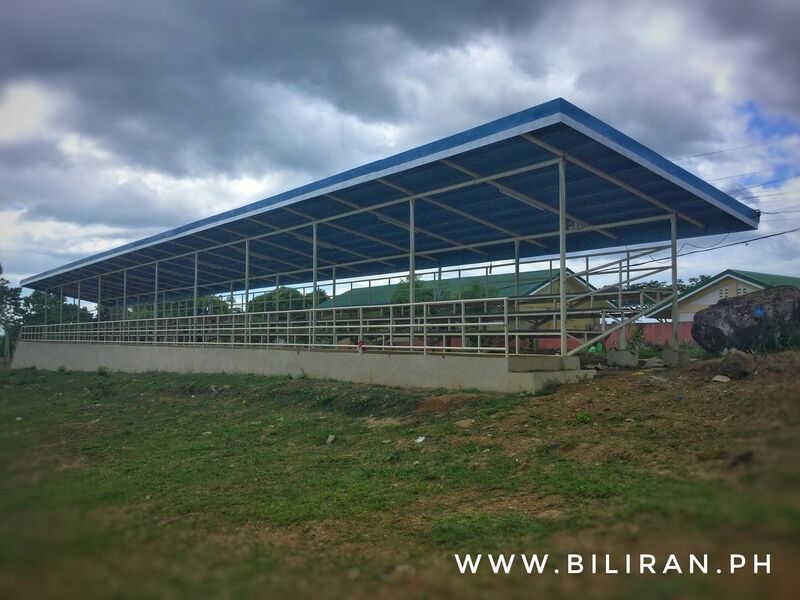 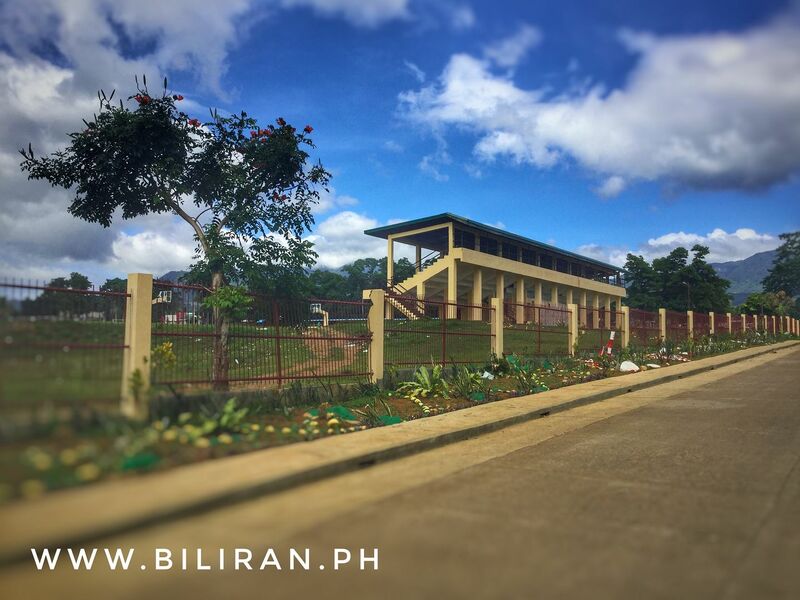 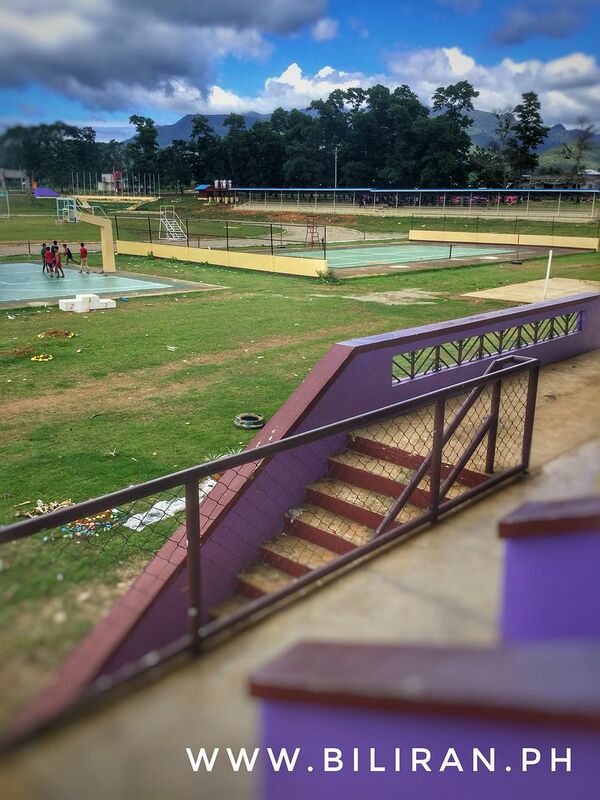 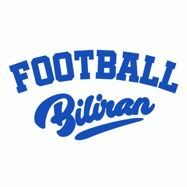 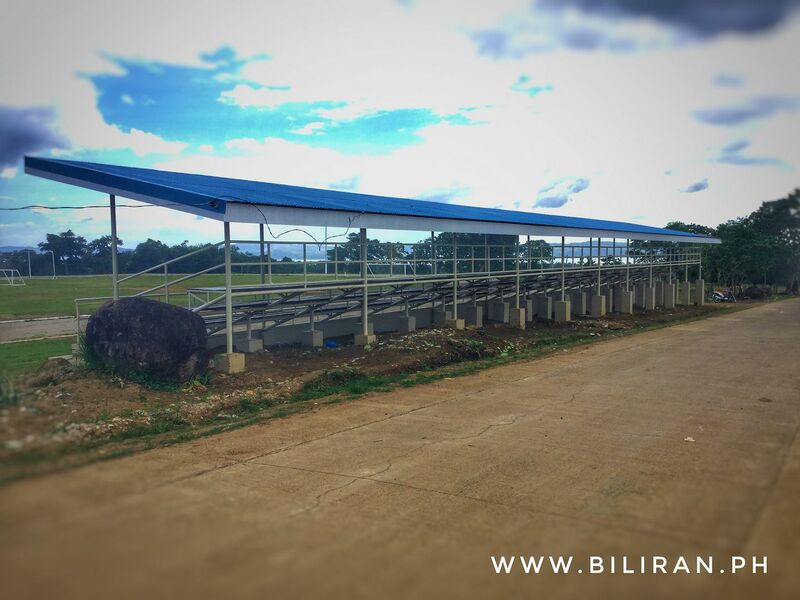 New stands at the Biliran Provincial Sports Complex opposite the gates to Naval National High School. 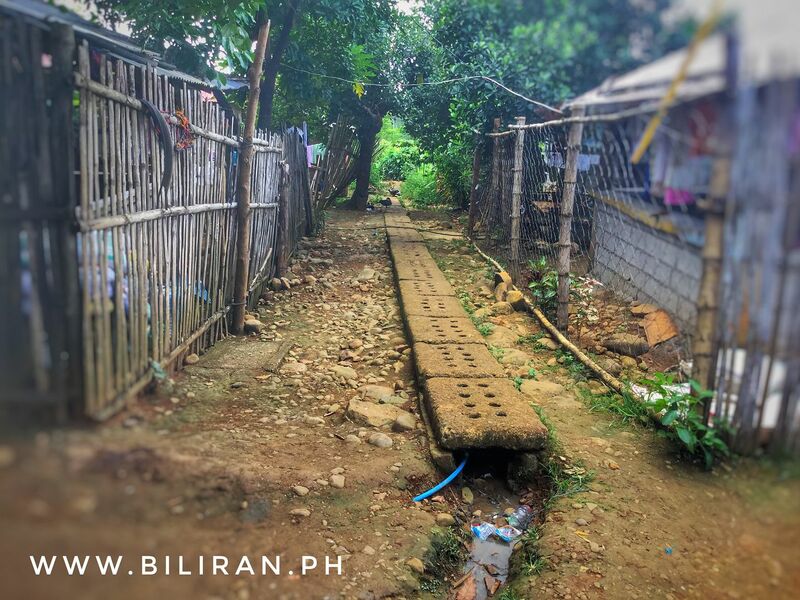 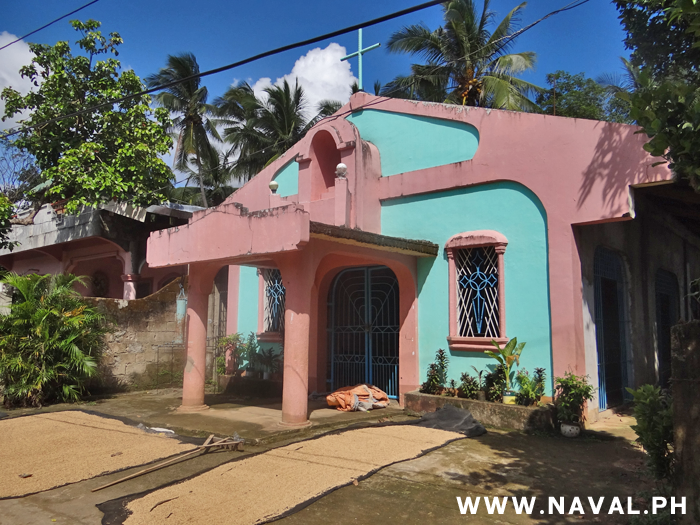 The village of houses built in Larrazabal were designed to give homes to people relocated from dangerous areas of the province effected by past Typhoons, but after many many year the community still has unfinished streets and bad drainage. 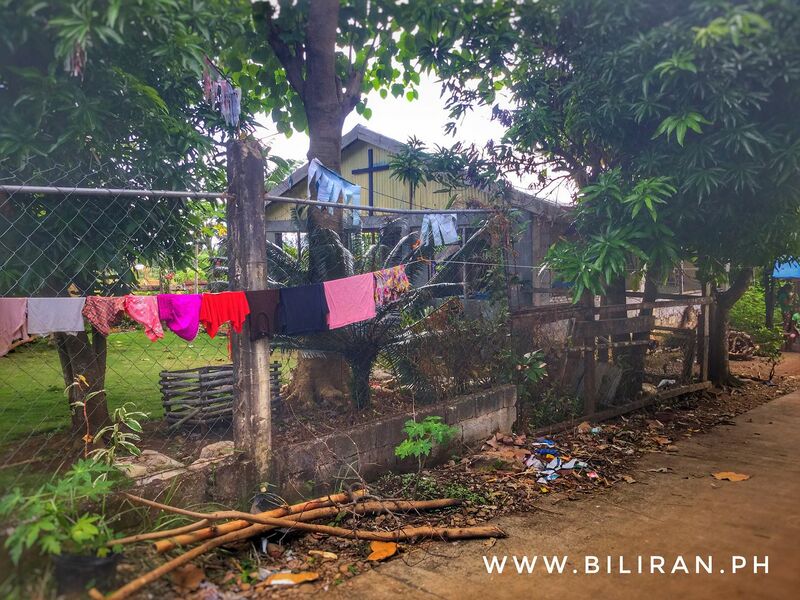 Many of the streets and building in this relocation housing project are not finished and it's believed construction was started well over 20 years ago. 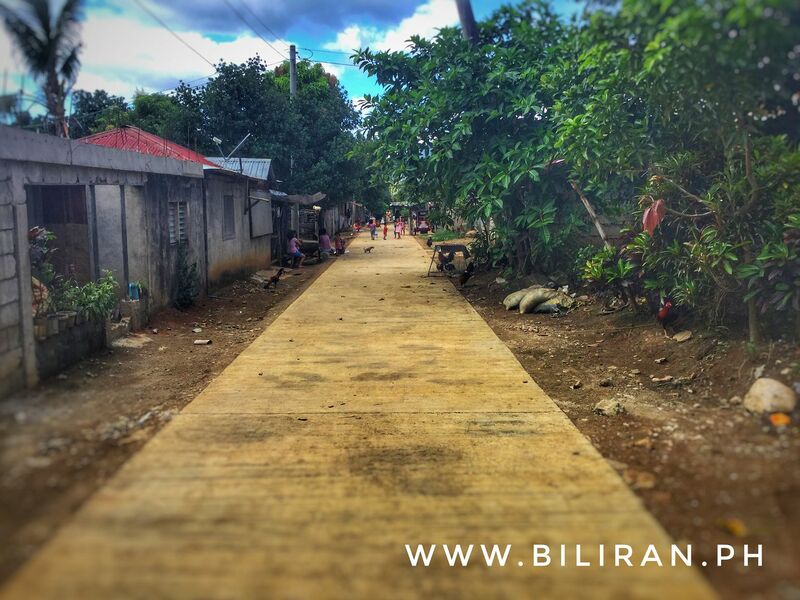 A few streets have been surfaced in this last year, but with these relocation houses being built decades ago and streets still not finished is it fair on the residents to see highways being widened around the province that are currently not needed. 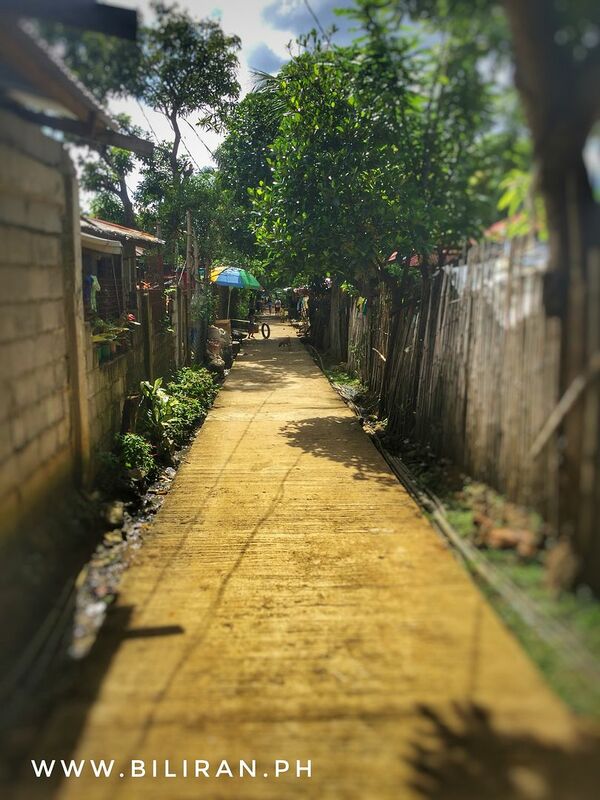 One of the narrow side streets in the relocation housing in Larrazabal, Naval.